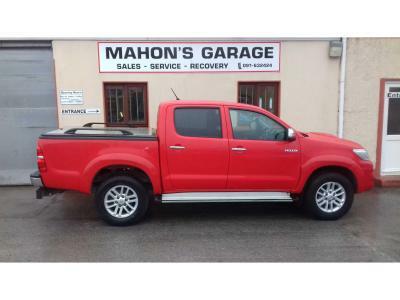 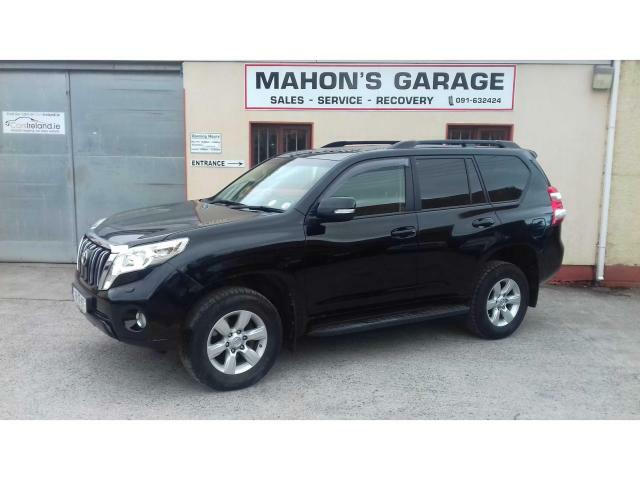 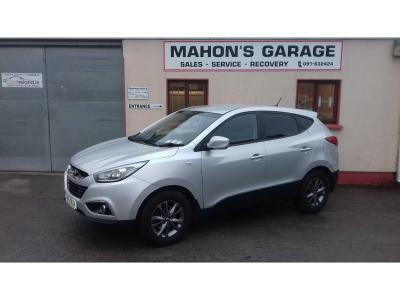 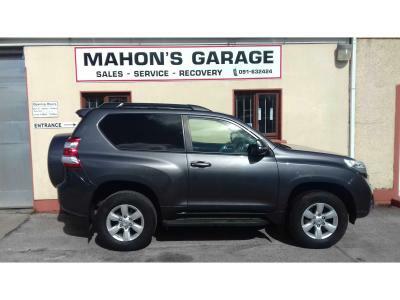 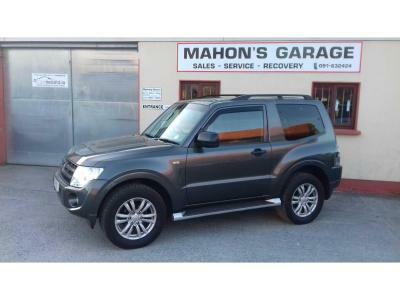 Mahons Garage is a local independent car dealership & service centre based in the centre of Gort town in Co. Galway. 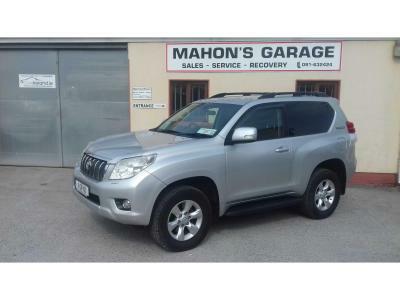 It is operated by Martin Mahon who has over 25 years experience in supplying quality new and used, 4x4 Jeeps, vans & cars nationwide. 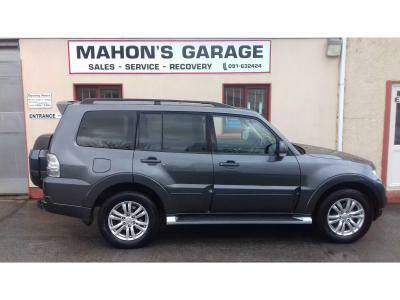 We offer our customers expert advice when it comes to selecting the right vehicle and all our vehicles are fully serviced, tested, warrantied and come with a free Cartell history certificate. 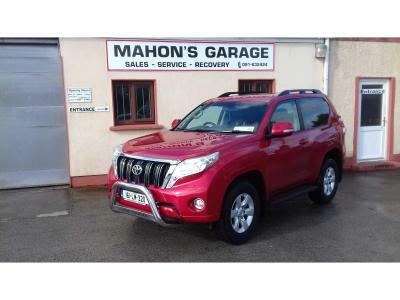 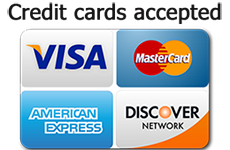 Mahons Garage also provides an excellent after sales service to all our customers. 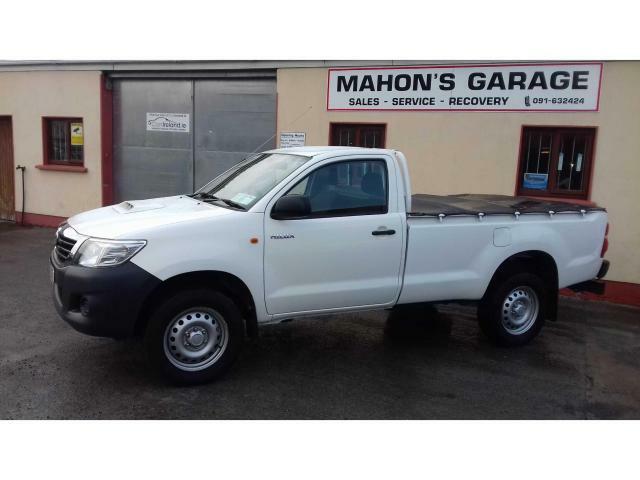 We run an extensive modern workshop and have 3 fully qualified mechanics with years of experience in the service and repair of all makes of 4x4, vans and cars. We also provide a 24 hour recovery and diagnostic service. Martin is available on site daily to handle your enquiry personally.